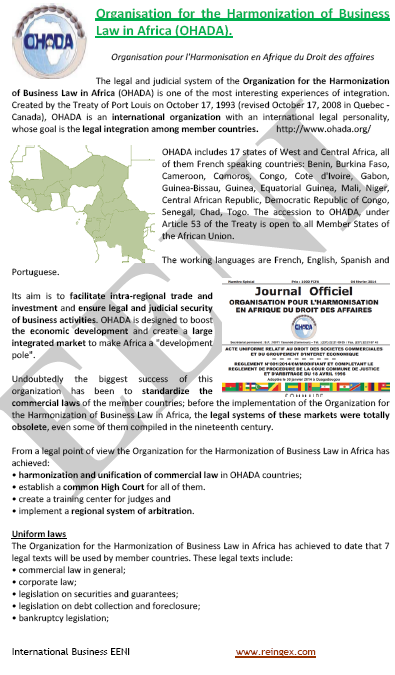 To analyse the role of the related institutions: the ZEP Bank, AIRC, the COMESA Reinsurance Company, ACA. 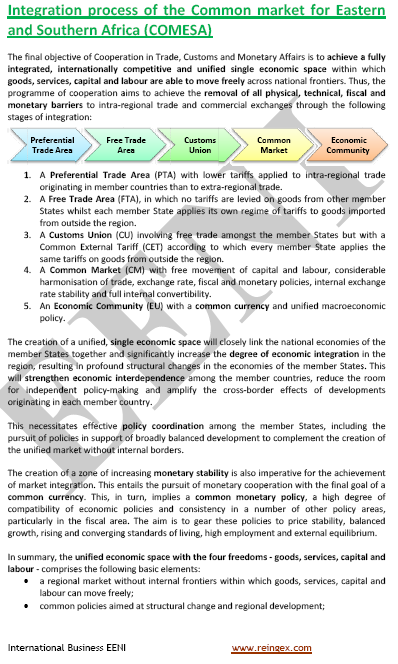 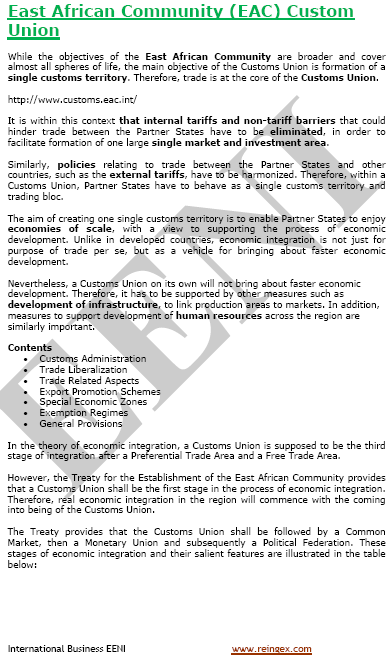 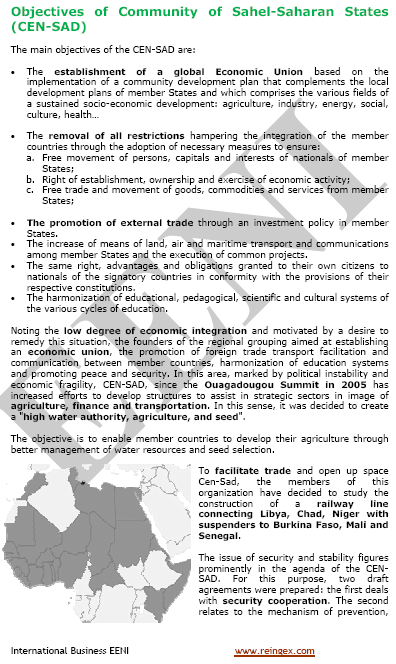 United States-COMESA Trade and Investment Framework Agreement (TIF). 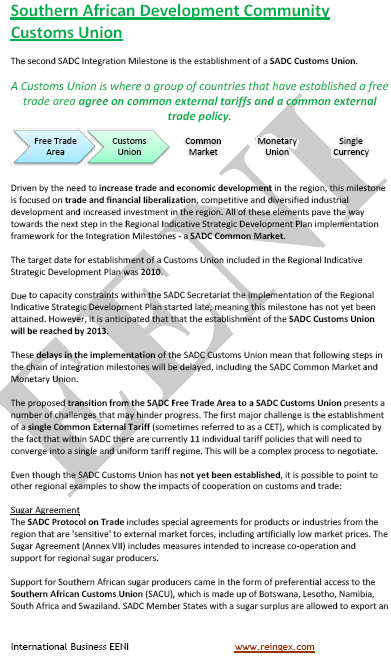 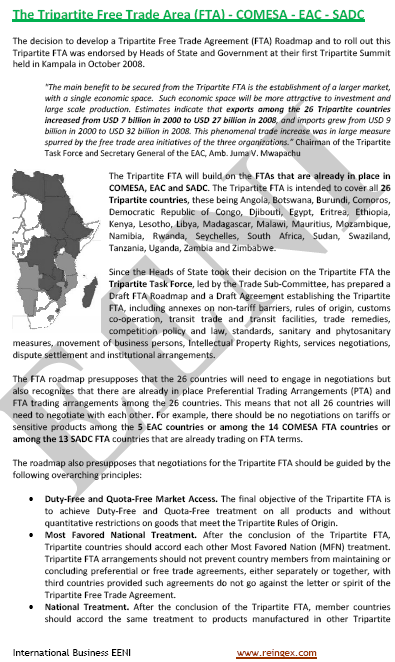 To analyse trade facilitation programs, transport (African corridors...), non-tariff barriers elimination.